The line has been designed to attract younger guitarists. At the next NAMM 2019 in Anaheim, California, Gibson will present the Generation line, a new range of acoustic guitars made in the USA. The first offers of the Generation range are the G-45 Studio and the G-45 Standard, which maintain the classic rounded profile of the J-45, but are designed to attract younger guitarists. Subscribe to our maling list through ConvertKit to get the TABS of our tutorials FOR FREE! 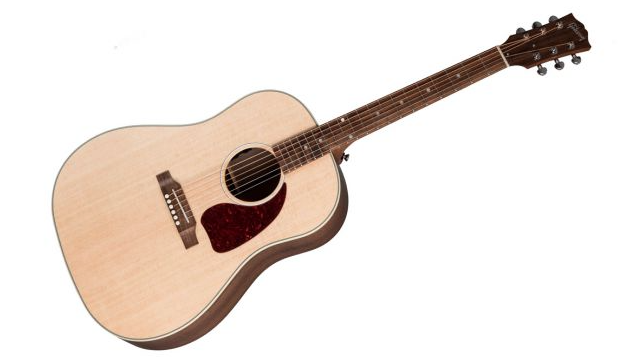 Both models have solid Sitka spruce tops and back and sides in walnut and are made in the same laboratory as normal Gibson production models. “We are very excited about the new Gibson Generation line, which offers Gibson craftsmanship at an affordable price” says Gibson Chief Merchant Officer Cesar Gueikian. Prices will be $ 999 for the Studio model and $ 1,299 Standard. The Generation line follows Gibson’s other major launch at NAMM 2019, the new Les Pauls of the ’50s and’ 60s and other classic instruments with vibration. Follow us and we will reveal all these news live from Anaheim!  © 2019 Guitar Tutorials | All rights reserved.